One of the groups I spoke to was the Australian Sports Technology Network. This group realized that Australia has a great reputation as one of the world’s best sporting nations. They realized if they could develop and promote a well-coordinated sports technologies industry, they could capture their unfair share of the $300 billon sports consumer market. So they put together a sports technology ecosystem – gathering sports startups in apparel and footwear, protective wear, equipment, nutrition, wearable devices, data and video analytics, and web and mobile solutions and brought them together with investors, retailers and distributors, universities, research centers and national sporting organizations. Each industry in a region should develop a playbook that expands and details the strategy and tactics of how to build a scalable startup. When a playbook is shared through regional collaborations (like the Australian Sports Techn Network,) entrepreneurs can jumpstart their efforts by sharing experience instead of inventing the wheel each time a new startup is launched. Now all they need is a playbook. As markets mature, and investors and the ecosystem become collectively smarter, the playbook will change over time. Dear Steve, Thank you for writing. Many entrepreneurs from small countries fail simply because they try to grow organically – perhaps, something that has always worked for entrepreneurs in the U.S. It is also critical to note that points you raised today matter more in some vertical markets – I’d like to share an example – as per an estimate of WHO, the demand for medicinal plants is likely to increase more than US$5 Trillion in 2050. In terms of geography, the global herbal medicines/ supplements/ botanical drugs market is divided among Germany (28%), Asia (19% especially India, China, Korea), Japan (17%), France (13%), Rest of Europe (12%) and North America (11%). And then there are a lot of activities in herb-based R&D happening right here in Malaysia! So if I’m running a High Value Herbal product development startup in Malaysia, probabilities of me discovering and validating my customers, partners and investors is greater in eg Japan than in Malaysia. If you permit I’d use the term “Get Out of the Country”. In a LEAN way, of course. It’s intersting, European countries have the same problem. No one of the UE 28 has a local population >100 million people and each country has his organization, rules and law. Is an error for a startup to tune/customize the product for some countries ? How to cheaply test if two popolations (for example French and Spanish) has the same problem with the custumer development method? Skype interviews? Forum/Facebook Groups? Really love what you have analyzed for the australian startups as it could also apply to many startups here in southeast asia where most economies are less than 100m people save for indonesia, off the top of my head. Agenda for you and for startups in Seasia if we were to request your point of view of the startup scene in ASEAN? Thanks Steve for sharing your insight. Love you title. That being said, I think it is misleading to say people can get to PMF with a “trip” to the US and raise a series A with another trip to the US..you know better I believe. 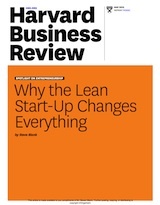 You also know that startups in SV have an unfair execution speed and ecosystem advantage. I believe that going forward, startups will likely start scaling faster internationally – maybe as early as Series A/B (preventing Rocket Internet copycats to take advantage of market inefficiencies) and perform local product/market fit from the strength of their domestic market and ecosystem…just look at what Facebook did to Cyworld in Korea (and that was a while back…). At BootstrapLabs we have observed this phenomenon for over a decade and things are not changing fast enough for a lot of local entrepreneurs around the world. 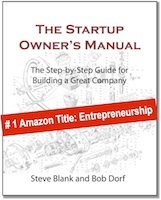 Where you are “born” as an entrepreneur does not have to define where you build your company. People move to different cities or countries to pursue the job of their dreams, the spouse of their dreams…why wouldn’t entrepreneurs (who are most risk tolerant than many of us), not relocate themselves and their companies to the place were they have the highest likelihood of “global success” if that is their ambition. I believe talent, passion, ambition and determination can be found in the most remove places of the world, but places capable of letting this talent reach its maximum potential is not. Silicon Valley is one of these unique places and until other such places emerge, moving there might be your best shot at achieving your dream. Kind regards and thank you again for all your work, support and love for entrepreneurs! I think the point you make, “… misleading to say people can get to PMF with a “trip” to the US and raise a series A with another trip to the US…” is the same one I was trying to make. I wasn’t offering “here’s _the_ playbook.” What I was (badly apparently) trying to suggest was that each region needs _a_ playbook. I tried to sketch a sample of one out so smart people like you can correct, edit and add the right playbook for your area and region. Go for it. Make it better. Publish and share it. 3 – Ask yourself if your goal is to support yourself and your family or making a dent in the universe (and hopefully achieving the former)? 9 – Raise a bit of capital/seed/love money if you have to to get there but don’t mess-up your cap table with silly deals as it will kill your chances of future success faster than you can pronounce Series A. 10 – be very vary of early large customers offering you money for your product in exchange of customization. This may end up killing your dream of scaling globally and unfortunately a pattern we detect in every ecosystem outside of Silicon Valley given the lack of follow-on funding infrastructure…startups have to sacrifice scalability of product in exchange for early revenue. 11 – Ask yourself, is my product/market/solution global or regional only. Say “Africa for Africa” or “Middle East for Middle East”, am I a “me too” of something that already exist in Silicon Valley? If answer is yes, than you should probably stay local and find (local) capital that cares about this market/opportunity. – Convert your local company in wholly-owned subsidiary so you can hire talented developers in your home country (in-sourcing). – Open all the relevant doors in our network to accelerate your iteration loop/information flow and attach the right skill sets and people to our founding team members. 13 – Upon successfully raising your Series A round in SV, think about leverage global grass-route network across the globe ASAP, otherwise RocketInternet and other clone factory will for you. Please say “Silicon Valley is a state of mind more than it is a place”, I would agree but for that very reason, it will take decades for other ecosystems to “change their mindsets”. In conclusion, my best advise for founders that want to go global (and have all the right stuff per the above), come to Silicon Valley sooner rather than later, get adopted by the ecosystem and scale back to the world from here with deep pocket, patient, smart capital. 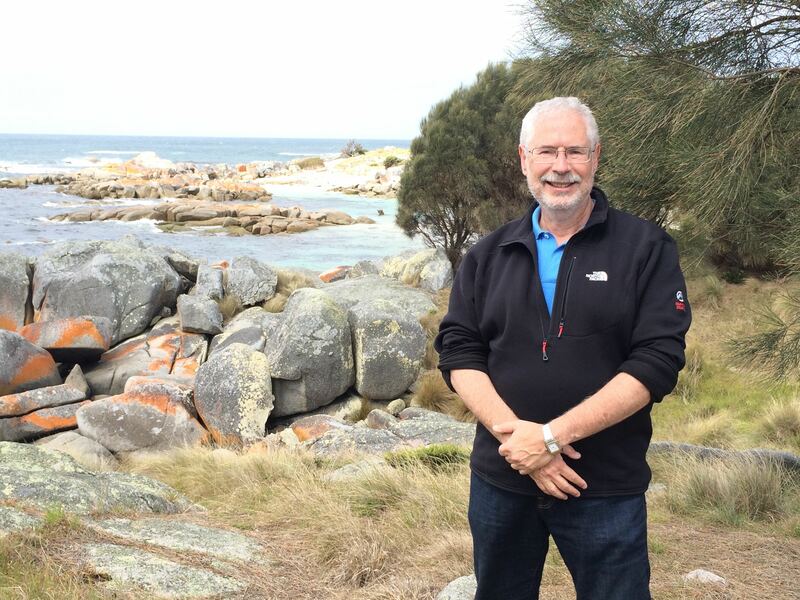 Steve: great to have you visiting Australia and thanks for this post on regional startup playbooks. 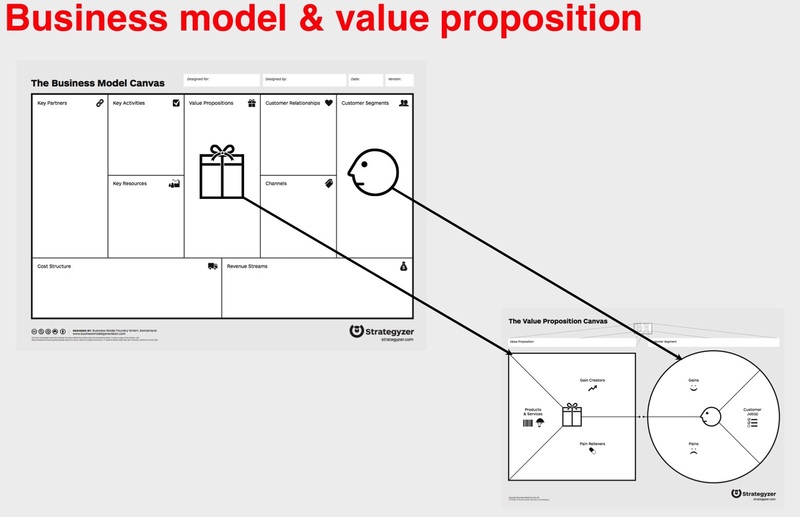 However, I question whether the same playbook constraints apply to Web/mobile startups as to physical products sold through a physical channels? In our space, higher education, I understand that regulatory conditions may differ from country to country. However, in general when both the product and channel are bits there seems to be somewhat more homogeneity (at least in western development nations). Short answer – yes, but to a different degree. Longer answer – web/mobile platform choice (Android vs. IOS) varies widely by country. web/mobile demand creation (acquisition/activation) will like vary as well. Higher education reimbursement (who the payer is) is very different per country. 1. The competitive pressure in Denmark is not very tough since the market is so small. It is a good place to start. 3. We are always small when crossing the borders, so we simply have to be smarter than the local competition. Quite frankly I don’t think we need a world playbook here. We already have it and it works pretty well. 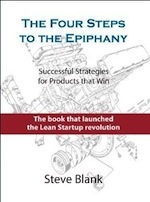 Steve, what would it be a playbook for B2B Startups in PaaS Market? Reblogged this on Yair Shalev. Thank you for such an interesting article, Steve. I share the same questions as “uomodellamansarda”. I´m currently creating a startup in Spain (pop. 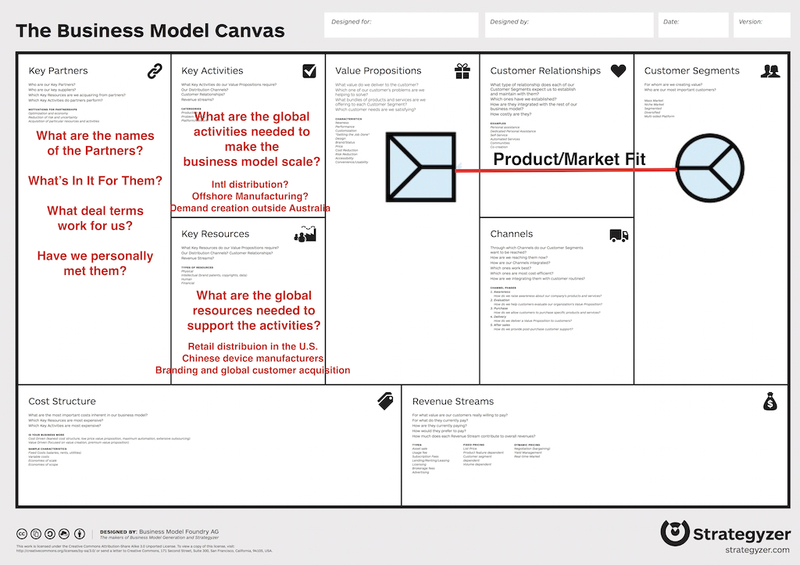 45M) using the Lean Startup method and the Canvas and found I have to look for my potential customers outside the country, but within the E.U. common market because online sales in Spain are so dismal. I´m currently looking for a manufacturer in the target country to be close to the end-users (i.e. buyers) and to avoid xenophobic backlash to my products (the buyers in the country in question claim to prefer locally-made products). I know a few expats from this target country, and I don´t believe I can achieve proper product/market fit interviewing the Spanish people I know because of cultural differences with the target countries. Does anyone else have experience with overcoming or adapting to cultural differences when testing your hypothesis? Hi Mark, have you found any good resources for your last question about adapting to cultural differences? In my case, I am a US startup trying to reach international customers, so I am grappling with how to do customer development / hypothesis testing in a single (or multiple) international markets. Thanks! As one of members who had the fortunate opportunity to pitch to the panel in which you were a member, while you were here in Australia, I was initially taken back by some of the feedback. But after processing it, I realised the fundamental problems with my approach. I want to thank you for your guidance because it made me refocus and you have made a significant impact on my startup – even with only a few minutes of feedback. 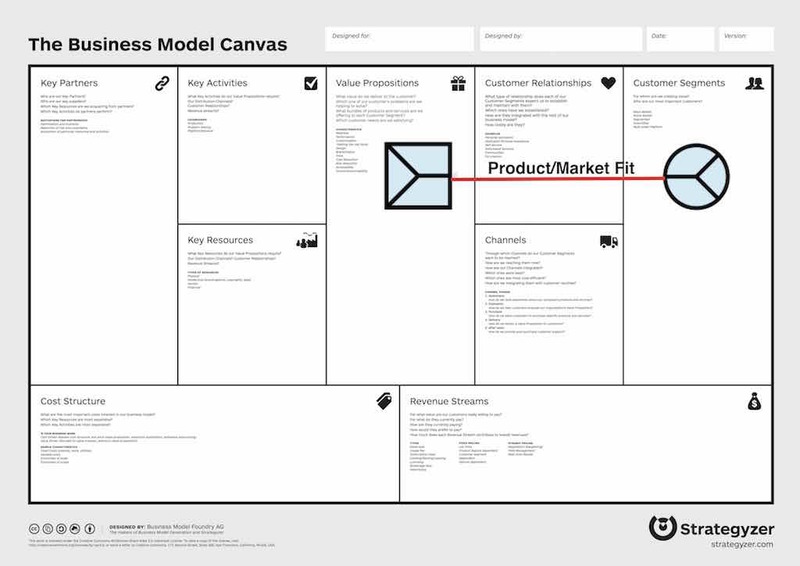 I am working through the Business Model Canvas and developing a playbook, but I am doing it with our customers. The outcome of this is that they get a kick out of being involved and it has led me to change a few designs based on their feedback that is more in-depth. We are now in pre-commercial discussions with some key medium and large enterprises to begin a “paper-based” trial of our product at the same time we progress through the build process for the MVP. I have been through the prototype and basic tests within a few companies, but nothing that compares with our current plans. This will have a positive impact on our MVP and help with early adoption as we augment a few enterprise processes and governance forums prior to product trials. Thanks again and see you in the future. For Australians cut through – Trip 1 to China – organise with China Blueprint. Trip 2 to US – organise with ANZA. They will expedite quality connections and add enormous value.